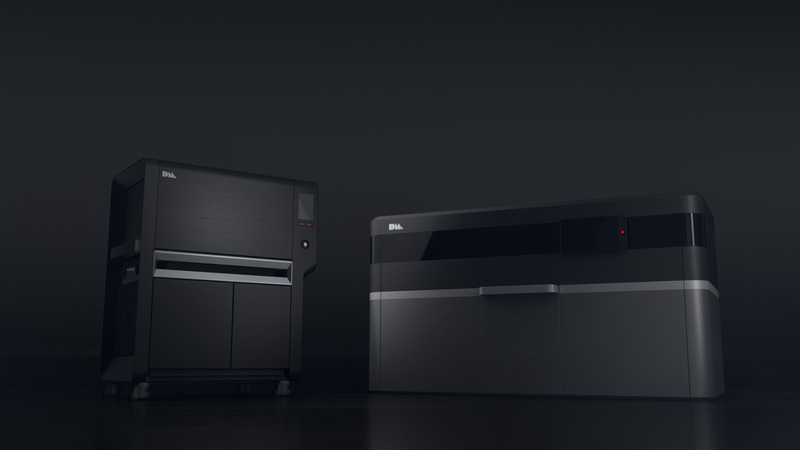 When pioneering engineering company Desktop Metal needed a high end product film to promote its innovative metal 3D printing system, they found inspiration in Territory's film work. 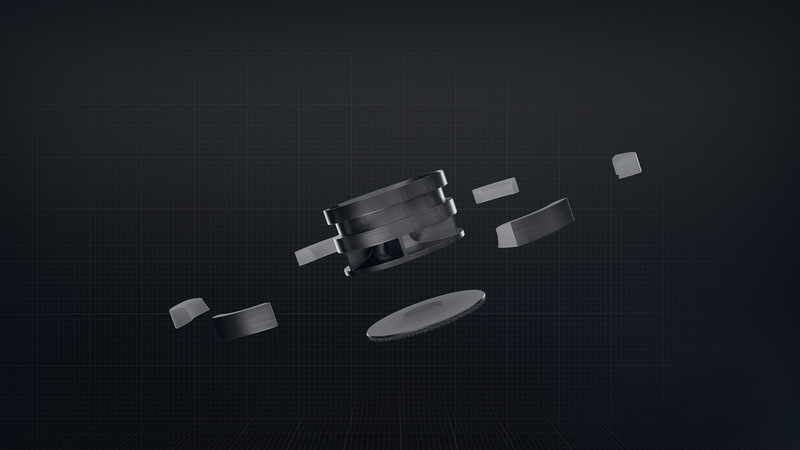 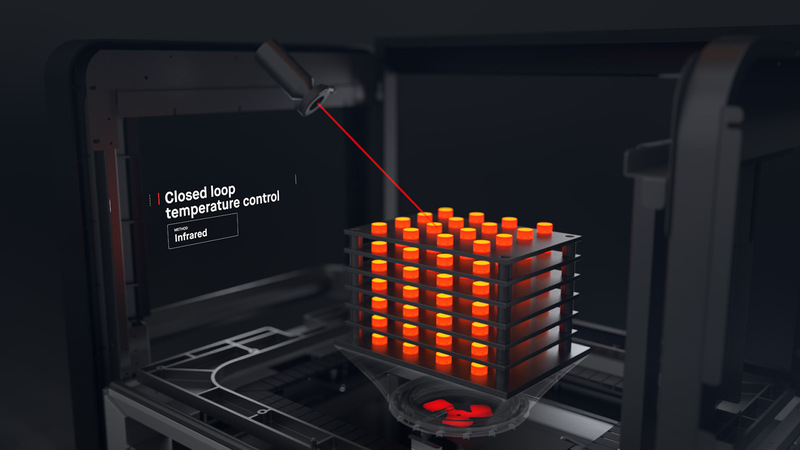 Asked to apply our motion graphic expertise to visualise Desktop Metal’s pioneering product, we brought the complex operation to life through a subtle visual narrative. 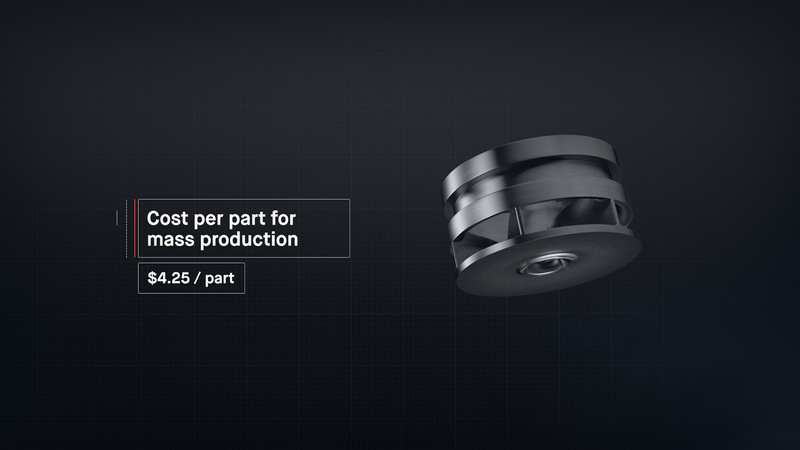 With a concept to capture the complexity, speed and efficiency of this revolutionary ‘single pass jetting’ production technology, the team re-created the printing process, from first instruction to final component, capturing the workflow in one single camera pass. 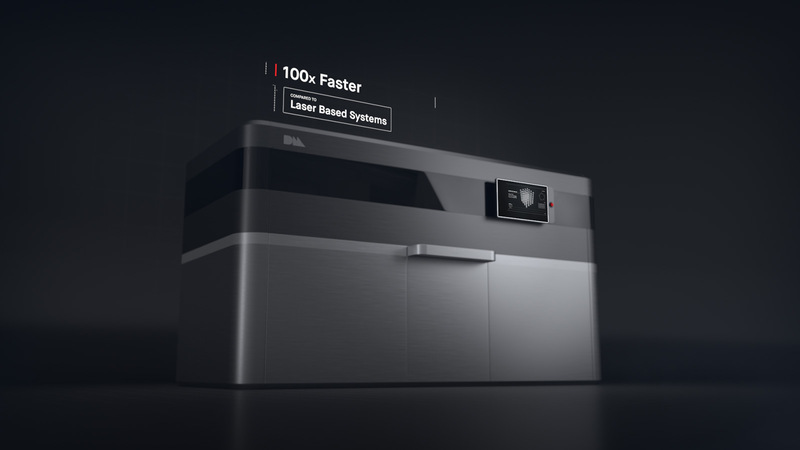 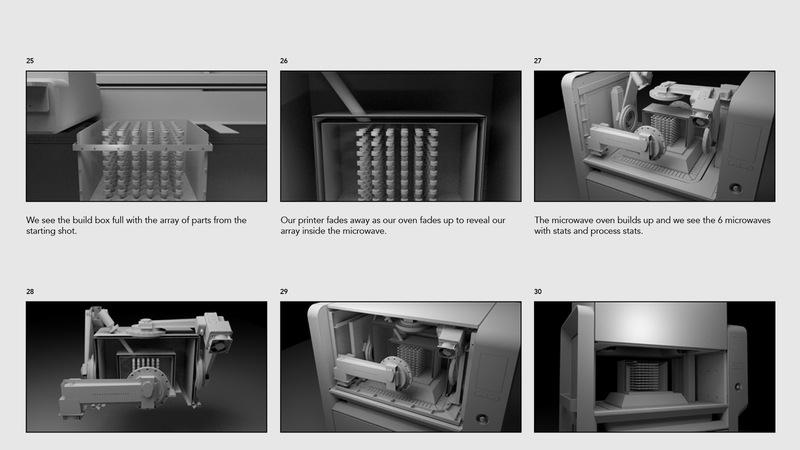 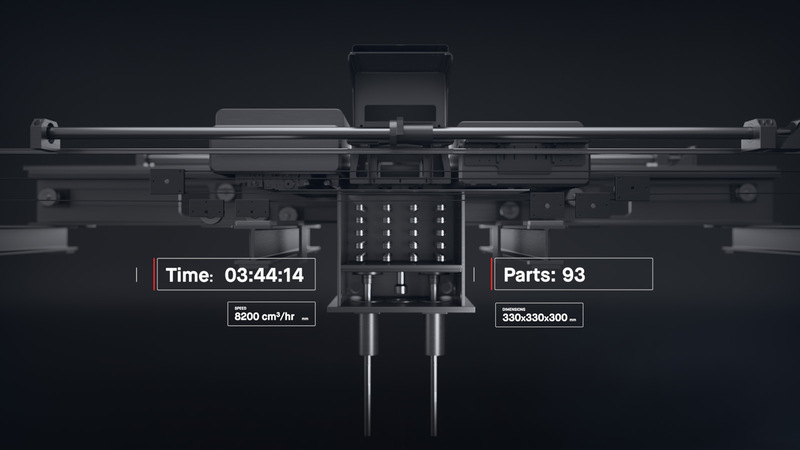 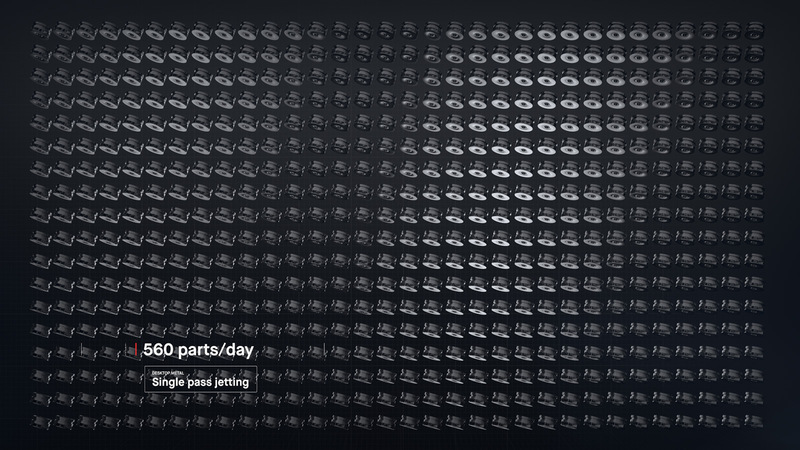 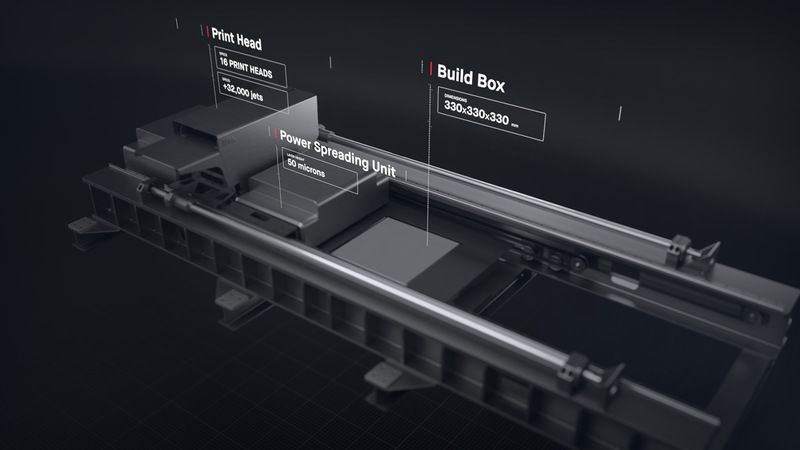 The result is an elegant monochromatic explainer video that combines a CG rendered 3D model of both printer and furnace with graphic text screens and voice over, adding spotlights to highlights product points and add visual interest.